Medicare Advantage (MA) plans will be increasing their member benefits in 2020. The expanded benefits include expanded home meal deliveries, transportation, and home cleaning. The announcement was made by the Centers for Medicare and Medicaid Services (CMS) earlier this week. CMS focused on adding benefits that are not typically considered health needs but that can improve health and quality of life. Benefits were also improved in fiscal year 2019. For example, coverage was extended to such items as shower grips and wheelchair ramps to seniors to prevent falls and help their mobility. The new benefits for fiscal year 2020 goes beyond medical services and helps beneficiaries with chronic diseases. For example, if someone has asthma, getting their carpet cleaned might keep them out of the hospital. This level of flexibility is designed to improve the quality of life. Medicare Advantage plans are private insurance plans that Medicare beneficiaries can choose instead of the original Medicare. The main differences between them are that MA plans are networks of doctors that enrollees must use. They are one-stop shopping plans that cover hospital care, doctor visits, prescription drugs. Other services also include dental, vision and hearing, which are not covered by Medicare. Medicare beneficiaries have an unrestricted choice of doctors and hospitals that accept Medicare. They can buy separate plans for prescription drugs (Part D) and supplemental policies to cover some deductibles and co-payments. Beneficiaries will be able to sign up for plans that offer these new benefits during this fall’s open enrollment. 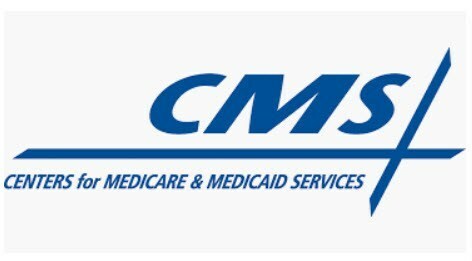 CMS is improving its plan-finder tool, so enrollees will be able to see which MA plans are offering any of the new services. Insofar as rates and the cost of premiums for these new services, announcements will be made this fall. At this time, no determination has been made by the CMS if premiums will be increased to cover these new services. ← Take a look at what we have planned for this month!